NEW HAVEN, CONNECTICUT, JULY 8, 2015 – Available today, Square 9 Softworks announces the release of SmartSearch 4.2, the latest and most innovative version of the company’s top grossing, award-winning Enterprise Content Management suite, built with enriched feature functionality to drive productivity via the web. SmartSearch 4.2 promotes next-generation business efficiency through browser-based functionalities, empowering off-premise usability while streamlining process automation. With this release, Square 9 delivers several new web-enabled enhancements to both SmartSearch and GlobalSearch, as a direct response to the rising international business economy and increased demand for mobile flexibility. KeyFree Indexing for GlobalSearch – Extend your document indexing abilities by rapidly extracting high-value data with one click – through the browser – while minimizing the opportunity for manual entry errors and capturing accurate data that can be shared with other applications. Web-Based User Administration – A convenient new web-based interface allows System Administrators to easily set and edit permissions for users with access to SmartSearch and GlobalSearch. Additionally, the introduction of Square 9 Users simplifies the process of allowing non-network users access to documents maintained within these protected environments. Web-Based Batch Manager – Monitor captured documents in transit with a unified web-based Batch Manager that allows batches to be easily filtered by status, or searched by ID, name, or date range. The Batch Manager provides confidence based reporting on the results of OCR extracted data, which can now be easily validated through the browser. New performance reporting also graphs document capture metrics to better optimize process performance. 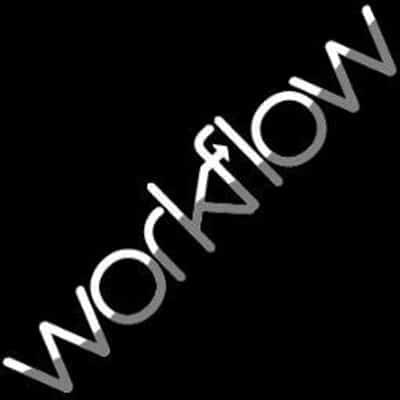 Built-In Equipment Integration – Gain full capture-and-retrieval support right from the control panel of any current version of a Konica Minolta®*, Toshiba®, or OKI® multifunctional printer, which acts as the catalyst for workflow automation. Additional Benefits – The list of features goes on, including enhanced global readiness through the addition of Spanish, French, and Portuguese language support. ← Nintex Acquires Drawloop Technologies, Inc.